Carlson Rezidor Hotel Group, one of the fastest growing hotel companies in the world, has accelerated its growth in Africa with six hotel openings and the addition of three hotels to its portfolio this year. The new 530 rooms bring the group’s African portfolio to a tally of 80 hotels and over 17,200 rooms in operation and under development. With an accelerated growth strategy to deliver on its significant development pipeline, within the next five years the African Portfolio will feature 125 hotels by establishing critical mass in key countries. 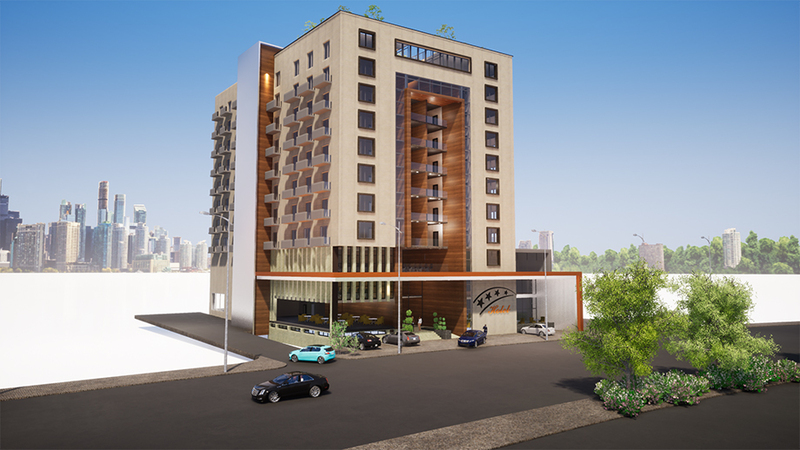 In 2017, Carlson Rezidor has opened six hotels across the continent including Polokwane, Nairobi and Kigali’s first Park Inn by Radisson; Radisson Blu Hotel & Residence in Cape Town; its first entry into Chad with Radisson Blu Hotel N’Djamena and Africa’s first Radisson RED in Cape Town. 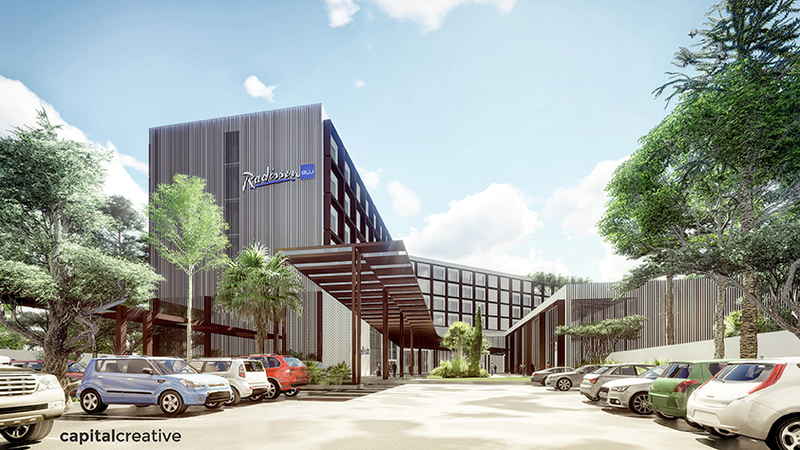 Carlson Rezidor’s innovative global hotel and lifestyle brand that appeals to tech-savvy guests with a millennial mind-set, Radisson RED’s bold, inspirational design and philosophy is shaking up Africa’s traditional and staid hotel scene. Radisson RED Cape Town is the first new build hotel to receive a 5-star Green Star SA rating on the continent. 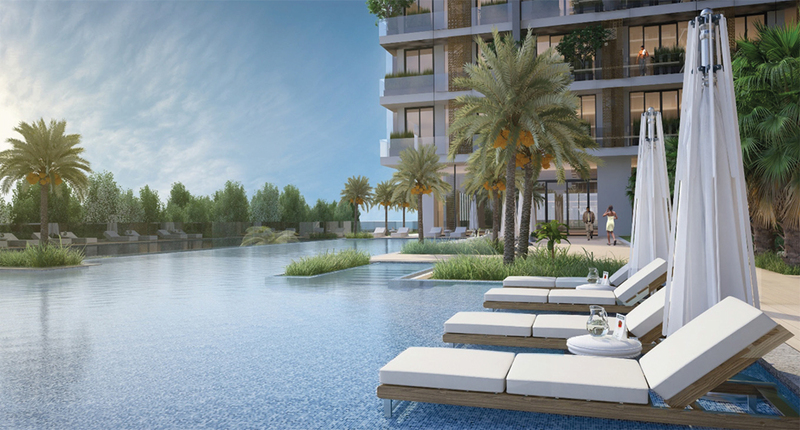 This luxury hotel will feature eight outlets, including three restaurants (an all-day dining, speciality and a destination restaurant); three bars (the lobby bar, pool bar and sky bar) as well as business class and residence lounges. In addition, this expertly curated hotel will also feature a wellness spa, gym, pool terrace and a kid’s pool and playground. The hotel’s meeting & events area will include a ballroom along with a ballroom pre-function area as well as a conference room, a meeting room, four boardrooms and a business center.